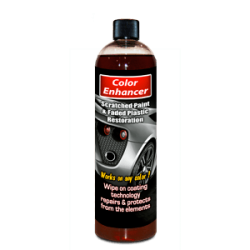 Refill Headlight Restoration Chemical designed for Restoration Professionals. 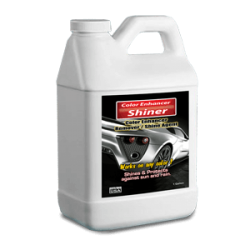 Lens Sealer Protection against UV and Weathering Headlights. 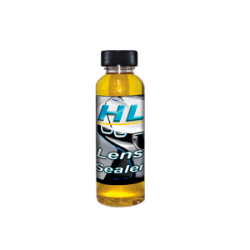 HL Lens Sealer is the latest formula with improved protection and ease of use. Dispense onto application material directly from bottle and apply to lens. 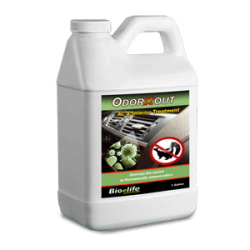 Used to fill micro scratches and pores which will restore your lenses back to a clear factory safe driving quality. Yellow X is necessary for a longer permanent bond. 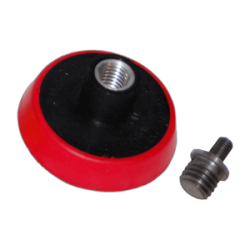 Easy to use and to store. Apply in three easy steps.